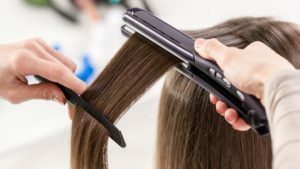 If you’ve longed to have straight hair but you hate to spend a lot of time working on straightening it yourself at home, it may be time to turn to a professional for a chemical straightener. Many people spend a lot of time (and sometimes a great deal of money on equipment and products) to get their hair straight. And, then, when you take a shower, you find out that you have to do it all over again. It can be frustrating. However, your hair stylist may have another option for you that could prove to be a much better solution in the long run. Why Is It Better for a Professional to Straighten Your Hair? It creates a chemical change in the structure of the hair. As a result of this, it lasts even through multiple washes. Because the structure is changed, it creates more of a permanent solution. You will have to re-do it from time to time as your new growth occurs. Heat applications at home can cause significant damage to the structure and overall health of your hair especially if you straighten it every day. This can lead to a bad texture or even damage to your scalp. 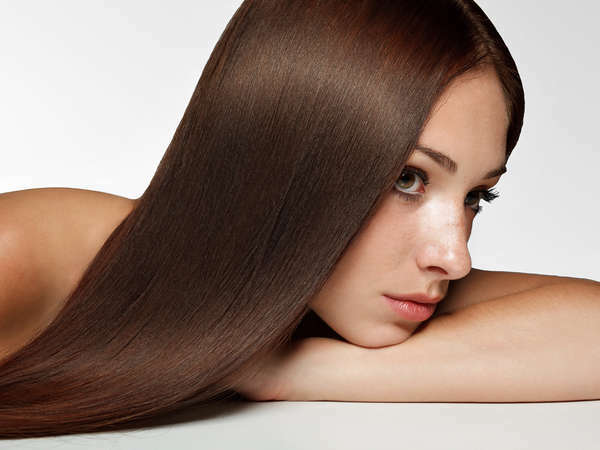 Professional straightening can even help those with very tight, small curls. This is the type of hair that is difficult to straighten with any other type of product or over the counter treatment. If you are thinking about having your hair chemically straightened, find a professional that specializes in this type of treatment. It needs to be done properly to ensure it lasts and to ensure your hair is not over exposed to the chemicals used in the process. The good news is you can enjoy incredible results in most cases if this process is done the right way. To get started, book a consultation with our top hair stylists in New York City. ← Why Not Color Your Hair At Home?